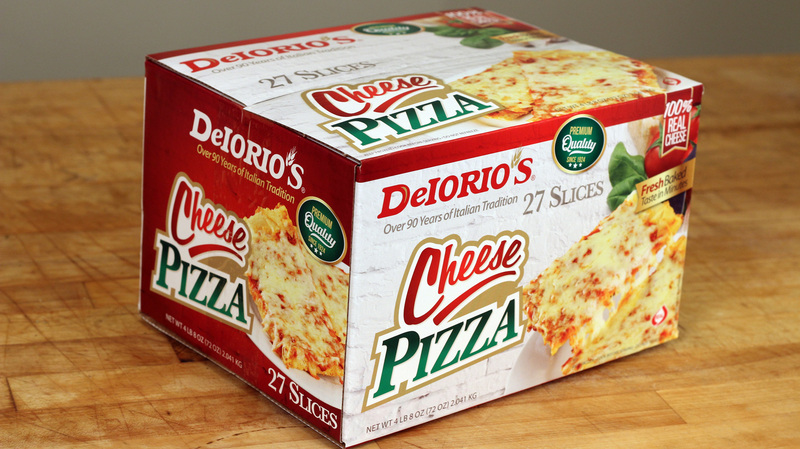 Introducing our new 27 slice Club Pack Pan Pizza! Our pre-topped pizzas provide great taste without the hassle. Product is convenient, with no proofing, and a short bake time. Product has a 1 year shelf life in the freezer and produced in an SQF II rated facility to ensure quality and safety. Great product for the Grocery and Club Store environments! Private Label this product for your own store.